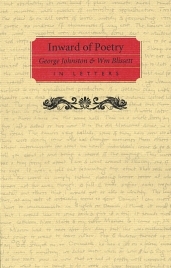 ‘Inward of Poetry is a journey, through correspondence, into the friendship of Canadian poet George Johnston and Canadian scholar William Blissett. 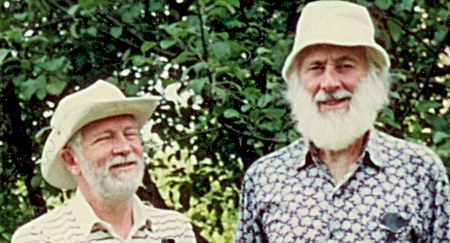 Both men of letters, Johnston and Blissett met in graduate school in the late 1940s, beginning their fifty-year correspondence upon their departure to distant academic posts. Serving as a memoir of the men’s lives and their scholarly vocations, Inward of Poetry provides readers with an intimate account into the minds and times of Johnston and Blissett. ‘Johnston is known to have written 180 letters to Blissett in his lifetime, and Blissett wrote more than 142 (correspondence from the 1990s has been mislaid). Sean Kane, the editor of the collection and a past student of George Johnston, expertly presents the men’s friendship through his chapter-by-chapter narration, providing background information to set the stage for the letters. Kane’s careful excerpting of the letters and notes of clarification delve deep into the significant aspects of each man’s life. ‘In middle chapters of the book, centered upon Johnston’s poetry collections (Cruising Auk, Home Free, and Happy Enough), Johnston settles into his role as a ‘‘comfortable owl’’, full of long-range vision for what he hoped for in his poems and for Canadian literature as a whole. 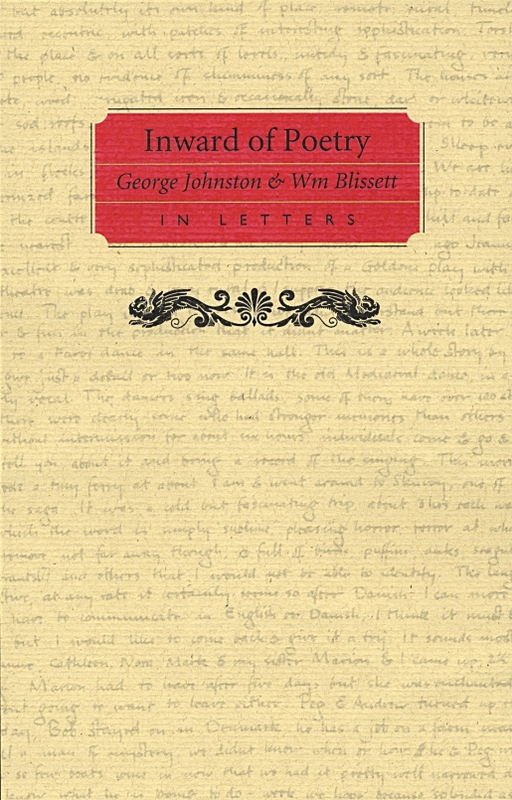 Trusting the insight and honesty of his friend, Johnston sends Blissett poems that he is working on, and Blissett, in turn, sends his encouragement and criticism: ‘‘The Bargain Sale is...one of the truly great: don’t change a syllable. Daisy hasn’t gotten across to me yet.’’ Poem after poem, Blissett weighs in, both before and during his long-term tenure as editor of the University of Toronto Quarterly. While all of the letters are peppered with personal details, the last chapters of the book center on fellow poets, family, travels, and seasons and occasions. Johnston’s wife and many children shine in these chapters, as do Johnston’s feelings about the changing world. (‘‘We have not yet brought a television into the house. I find that the self-important and self-destroying world already penetrates too deeply.’’) In Blissett’s letters, we learn more of his care for his mother and her death, his obsession with opera, and his extended family of colleagues. William Blissett was born in Saskatchewan on October 11, 1921. Reading the modernist poets at age sixteen, he wrote his first published scholarly essay, on T.S. Eliot, while still an undergraduate at UBC. He met George Johnston in graduate school at U of T where Northrop Frye supervised both their theses. 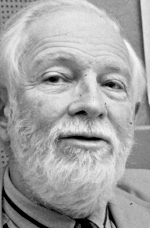 Following ten years at the University of Saskatchewan and five at Western, Blissett returned to the University of Toronto in 1965, becoming a long-serving editor of the University of Toronto Quarterly and co-editor of The Spenser Encyclopedia. He retired from teaching, but not from scholarship, in 1987. Now in his ninetieth year, he still gives papers internationally. Sean Kane took his Ph.D. at the University of Toronto, which led to a tenure-track position in the Department of English there. 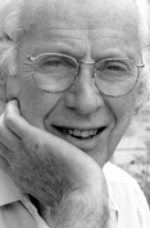 He left to become the founding chair of Cultural Studies at Trent University. Kane still teaches and writes at Trent, where he is emeritus professor of English and Cultural Studies. 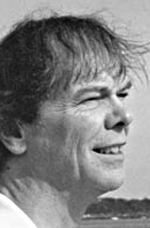 He is the author of Spenser’s Moral Allegory (1989), Wisdom of the Mythtellers (1998), and Virtual Freedom, a comic novel that was shortlisted for the Stephen Leacock Medal (1998). He is editor of The Dreamer Awakes (1995), a collection of wondertales told by Alice Kane. Kane is currently nearing completion of a manuscript that sets out the main principles of the thinking of oral, artisan societies, particularly the Haida world of the mythteller Skaay of Qquuna (?1827-1905), whom Kane has studied in association with the poet and cultural historian Robert Bringhurst.